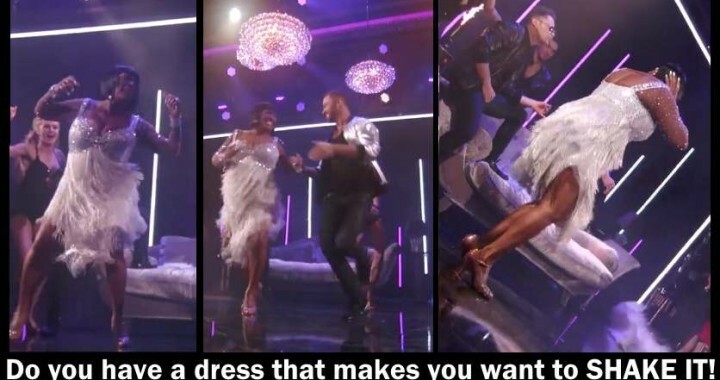 As I saw Patti La Belle move on Dancing with the stars, I asked myself… do I have a dress for when I need to shake it? What about attire for bedroom eyes only or a few Diva outfits? As a fashion designer I’ve always been clear that I’m in the business of helping women fill their closets with clothing they need for whatever life throws at them, and sometimes for what they want life to bring to them. I also understand that the women who come to me see this as an investment! They understand the value of standing out in a crowd! They are careful to plan a wardrobe that meets their needs.. usually work, play and church. Yet when I ask them about the “other”aspects they are usually taken back. It’s one of the questions I ask in the Style Canvas sessions. The Style Canvas was created as a tool to help women select items better suited to their individual body type, persona and color needs. Feel free to sign up or schedule a virtual meeting to find out more. Do you have a dress that makes you want to Shake it? Posted in Latest, Studio 2016.